Airfield – Mercury Bay Aero Club Inc. 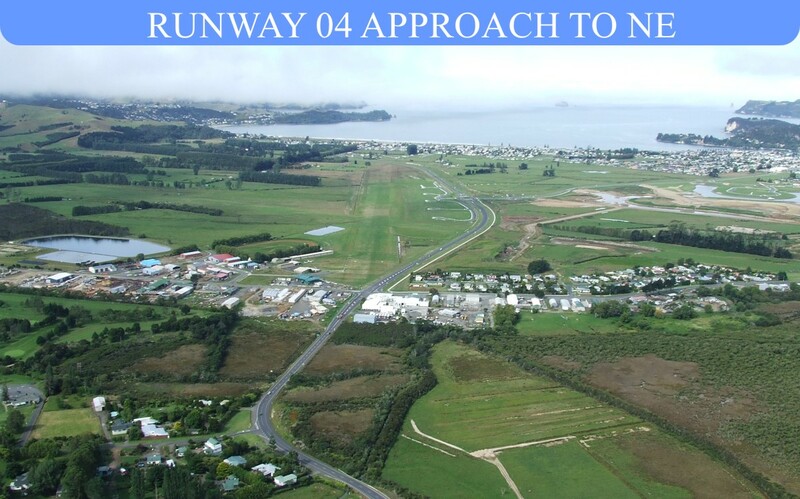 The Mercury Bay Aero Club Inc.(MBAC) as owner and operator of the aerodrome makes the facility available for general use subject that the Club does not warrant that all amenities associated with the airfield are suitable for all aircraft under all conditions and are used at the absolute discretion and risk of the pilot and/or operator of the aircraft. Note prominent streetlights on approach to 04. Airfield also used for microlight, model activity & helicopter training. Direct Banking can be made to account 02 0496 0012856 00. Please include Aircraft Registration, PIC & date of operation. Direct Bank & cash payments must be made within 10 days or will revert to the Charge rate. The MBAC may use any method for data collection, including but not limited to recording radio transmissions, visual observation and camera imaging. Such data may be used for Airfield Operational, Search & Rescue or other officially authorised purpose. However it will not be passed to any third party for commercial purposes. MBAC reserves the right to waive any charges at it’s discretion. Pursuant to CAA rule CAR 91.311(c) – An aircraft is not permitted to fly below 500ft except for the purposes of conducting a take-off or landing which may be balked or discontinued. 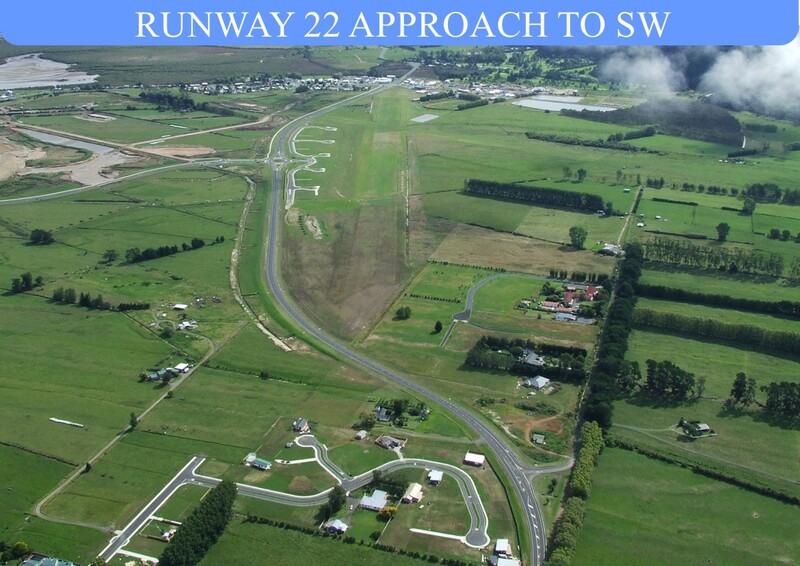 CAA aerodrome/ airfield rules apply to the facility and circuit area.